Each in poly bag , then in carton. 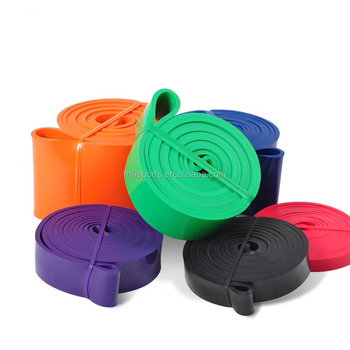 -They are lightweight,portable and space saving exercise equipment. -Designed to effectively building muscle strength and tone the body. -Different resistance levels to accommodate for progressive strenght training.